There’s a special corridor in my heart for San Francisco and because I just moved here a few months ago from LA I figured now would be the opportune time to lament some of my thoughts and feelings on this most bizarre and special of American cities. The city itself has been undergoing a major cultural shift over the last few years and the fallout is being felt by its local residents in what feels like an ever increasing pace. And these days it’s a topic that’s nearly unavoidable when chatting with locals. In short, big money tech firms are quickly colonizing and with them have come droves of new residents with deep pockets who are ready and willing to shell out whatever rent is needed for their own little slice of the bay. On one hand it’s bringing new jobs and money into the city, but on the flip side the locals who make this magical place what it is are literally being driven out of their own town by skyrocketing rent prices. Currently SF is arguably the most expensive city in the country to live and that’s if you’re lucky enough to even find an availability. There’s only so much space on this seven mile by seven mile peninsula and with Mark Zuckerberg taking up residence in The Mission and armies of upstart gazillionaires right behind him, it’s hard to say what will become of the local culture here. 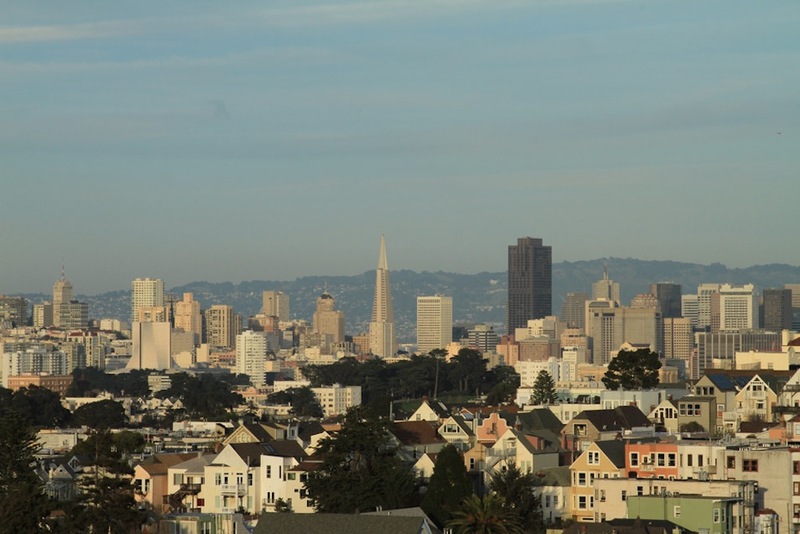 But if there’s one thing about San Francisco, it’s the freedom, creativity and resilience of its residents which should make for an interesting show as this story unfolds.